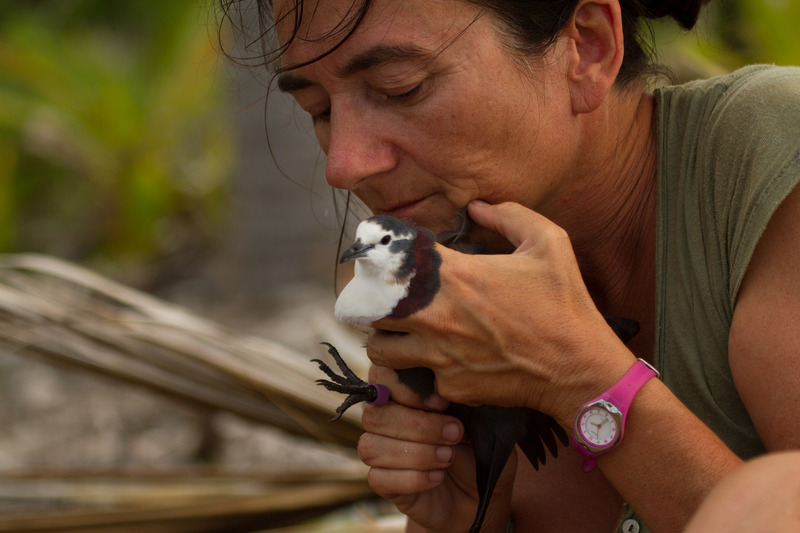 A paper published recently in the Proceedings of the National Academy of Sciences details how invasive species removal can restore island ecosystems and protect native species. Ecosystems around the world suffer from the presence of invasive species. Invasive species, when introduced to a foreign environment, can cause sudden and disastrous shifts in the ecosystem. 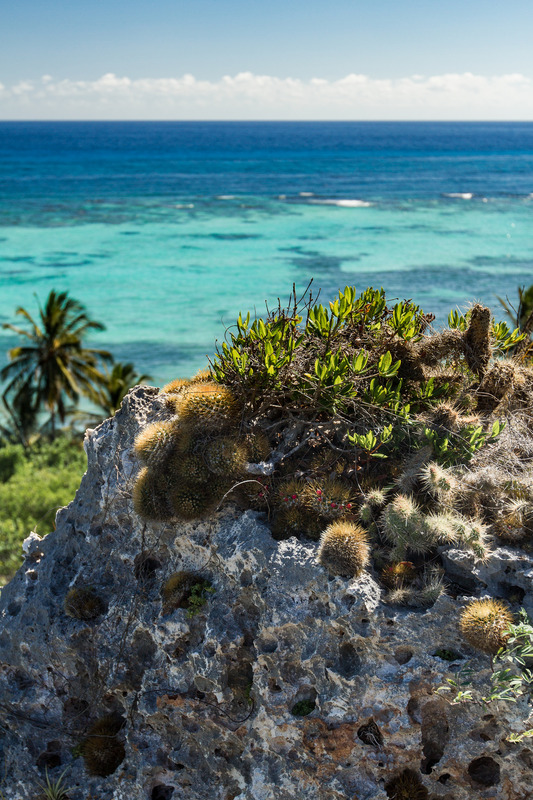 Although invasive species erode ecosystem vitality around the world, islands are particularly vulnerable. Many islands are home to species that live nowhere else on Earth. Islands make up only 5.5 percent of Earth’s land area, yet are home to an incredibly high level of biodiversity. 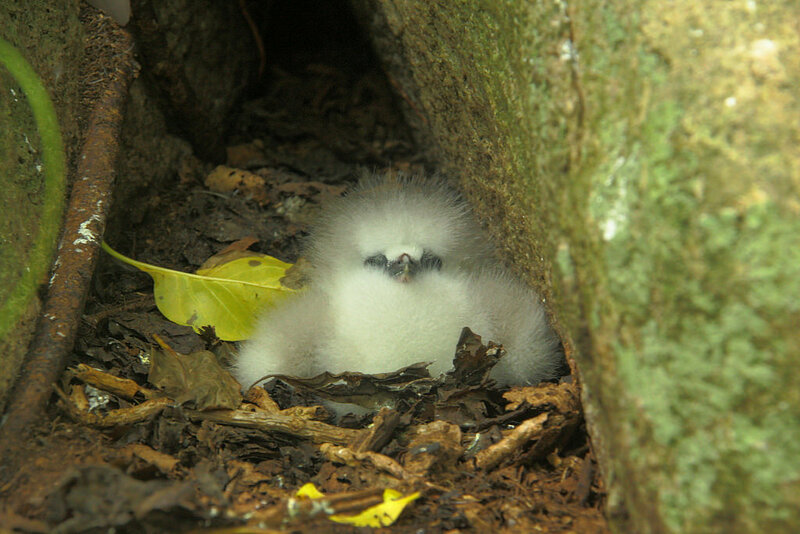 Following the arrival of invasive species, which usually happens through human introduction, the destruction on islands is fast and furious; invasive predators dig into native species populations without restraint. 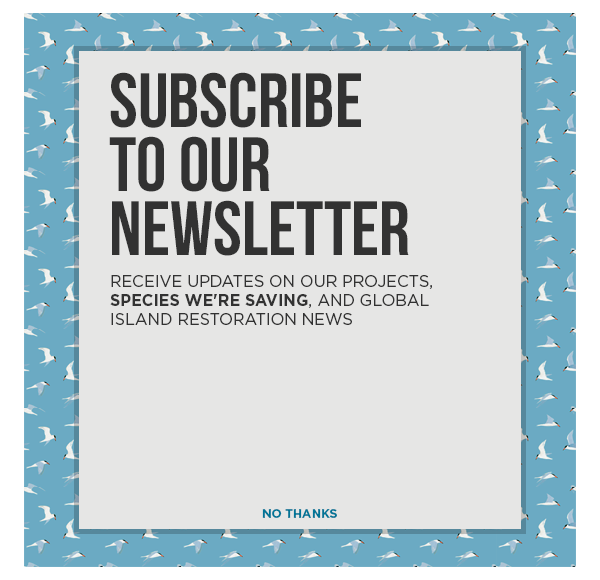 A paper published recently in the Proceedings of the National Academy of Sciences details how invasive species removal projects benefits island ecosystems. Once invasive mammals were introduced to those islands, accidentally or on purpose, they would turn around and quickly dominate. Rats are completely widespread. They’ve been introduced to over 90 percent of the world’s archipelagoes. The research paper revealed that 236 island species have benefited from the removal of invasive species from 181 islands. 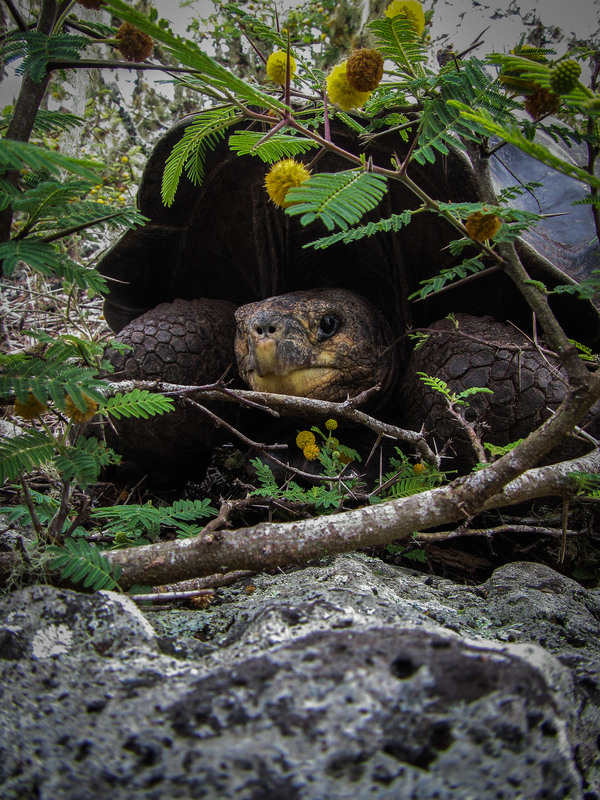 Projects to remove invasive species from the Galapagos, for example, have enabled species like the Pinzon Tortoise to avert extinction. In the world of conservation, it’s rare to find a strategy that very clearly works so well. The act of not doing anything to prevent these extinctions is, in and of itself, an action—which is not compassionate to native species. We can sit there and watch animals go extinct, or we can do something about it. When you realize the gravity of not acting, which in many cases equates to watching extinction happen in front of your eyes, I think there is no other choice.